Hireyourtransport.com are experienced in providing schools with reliable and cost effective transport options for school trips and groups of many sizes. Our coaches are fully equipped with seat belts for all passengers and on board toilet facilities. Safety and reliability is of primary importance to us. Call us to discuss your requirements and planned itinerary, we work with many schools and can be your one stop shop for coach and bus hire. Whether you require regular transport to out of school facilities such as swimming pools and sports fields or occasional trips to museums and theme parks we have modern vehicles and an experienced team to make your booking planning as hassle free as possible. We cover the whole of London and the South East and when required can travel further afield for school away trips and adventure activities. 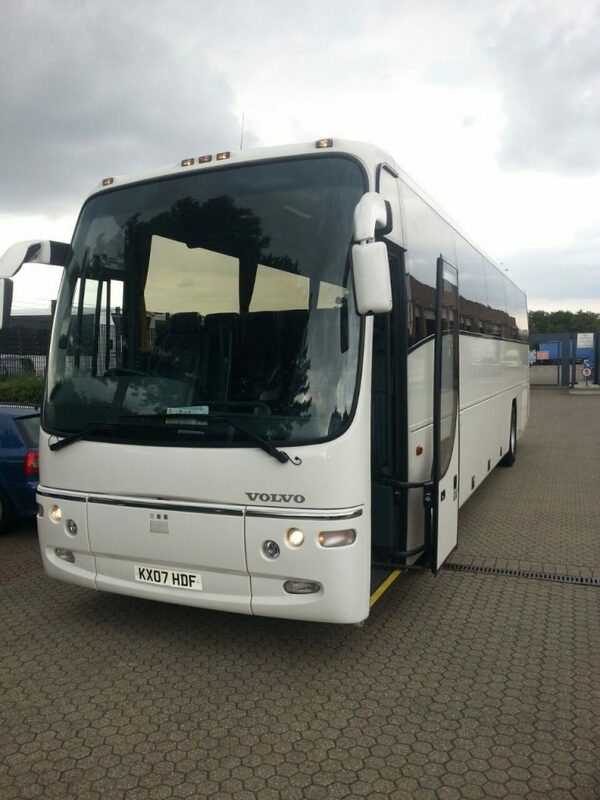 We have a range of bus and coach options and will gladly tailor our services to your requirements. We can provide discounted rates for contract bookings, leaving you with peace of mind that your regular transport requirments are in place and secured at highly competitive prices. Our luxury coaches are maintained in excellent condition, both inside and out, ready to provide style, comfort and safe travel for pupils and colleagues.